What makes it happy hour? 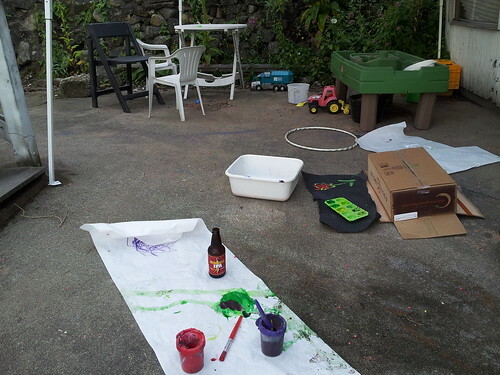 I took the photo & left the mess while I enjoyed my beer. Reading groups, toddler time, Begin With Books and more! The Central (aka downtown) Branch is a great place to nurse and/or change a diaper. Many community centers offer indoor play times, perfect for both rainy days and those (rare) times when we need to seek air conditioning in Seattle. Also ideal for families with multiple kids–toddlers can burn off steam while the baby sleeps. Summer schedule here. Getting there can be half the fun–who doesn’t love the Monorail? Be sure to carry cash–no cards accepted for Monorail rides. 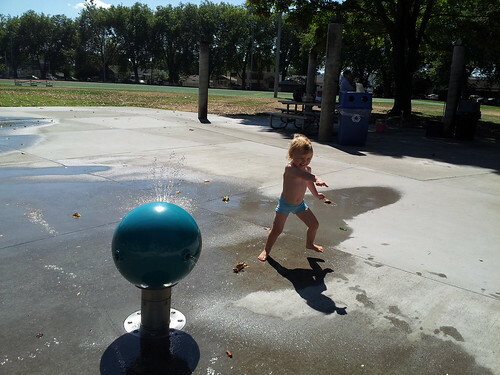 Lots of places for indoor & outdoor play, including the International Fountain and a great fountain/pool near McCaw Hall. Changing tables in multiple bathrooms. 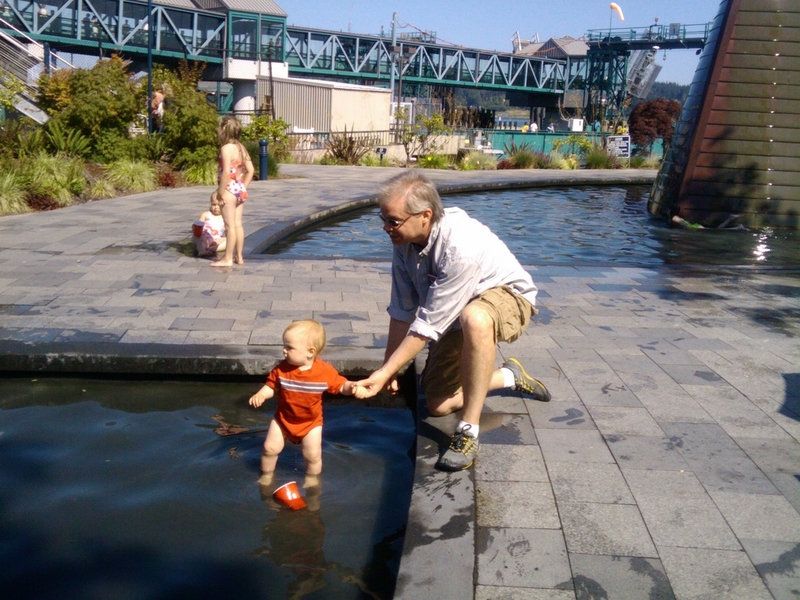 A Year Of Seattle Parks chronicles one mom’s experiences exploring our awesome outdoors. Wherever you live in Seattle, you’re not more than a mile away from a park. Explore! Where do you go to have fun with your little one without breaking the bank?